Finland holiday cottage. 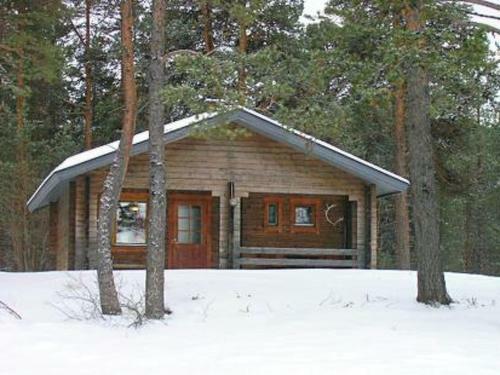 Holiday Home Inarin poropirtit / sapara is located in Inari. The accommodation is 36 km from Ivalo. Ivalo Airport is 35 km away.